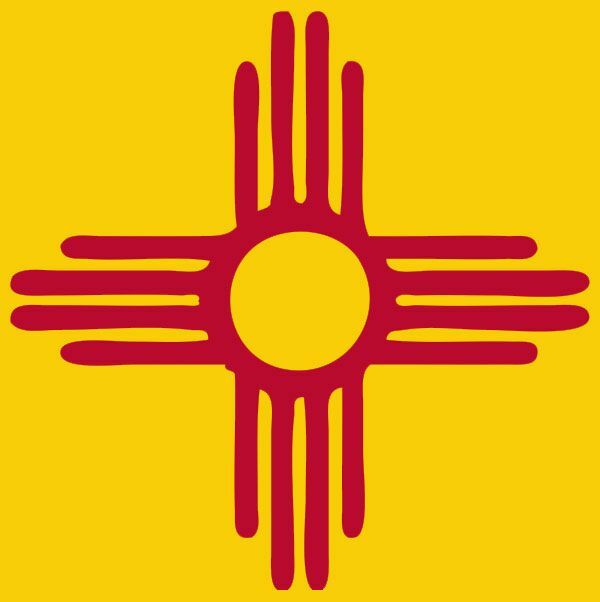 Zia, the ancient sun symbol of Native American people in New Mexico, is a symbol beloved by New Mexicans. It symbolizes all good given in groups of four. It represents the four directions, the four seasons, the four parts of the day, and the four cycles of life itself. 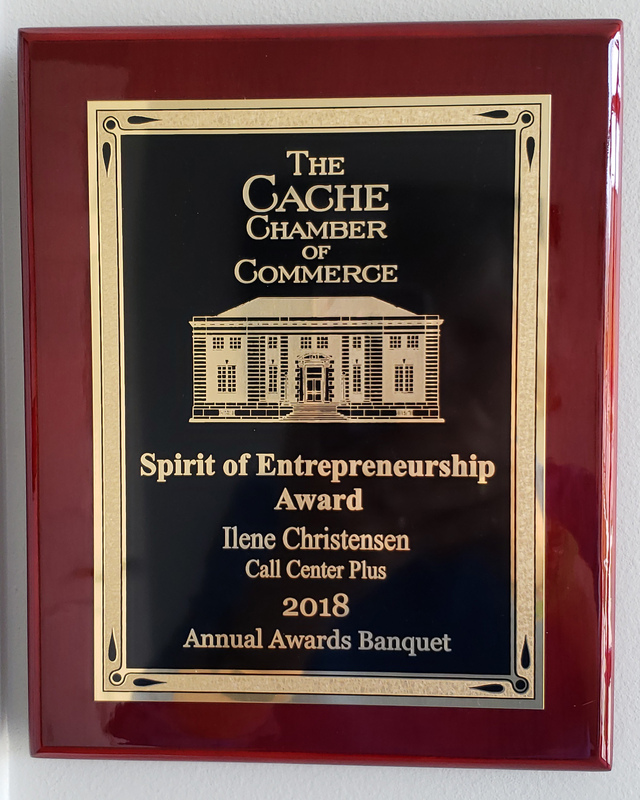 You can also think of it as how Call Center Plus New Mexico answering services can become a vital part of your business. When we work together, you, your business, your clients, and Call Center Plus can make your business grow and flourish. Your future will be as bright as the yellow sun! Why do you need a New Mexico answering service? In our fast-paced, technological world, regular office hours are a thing of the past. People want and expect access to products and services at every hour of the day or night. With this in mind, ask yourself what happens when a potential customer calls your business and you are not available? Who is answering the phone when you are not there? Your competitors, of course! So how do you solve this dilemma? You obviously cannot be there all the time. It is important to balance your work life with family obligations and a little bit of recreation. Just think how nice it would be to get away for an hour or two, or even a day or two, and not worry about missed calls. You could take in the Enchilada Fiesta in Las Cruces, the Hot Air Balloon Fiesta in Albuquerque, do some shopping in Santa Fe, go skiing in Taos…you get the picture! There is SO much to do in New Mexico! Call Center Plus is always in the office to answer your phones, take caller messages, give customer service, place orders, schedule appointments, or dispatch messages. We customize our services to meet your needs. When you hire us, you hire all we do. We do not sell our services on an “al a carte” basis. You get 100% of our services 100% of the time. We answer your calls in your answer phrase to keep the continuity seamless between your office and ours. If you provide us with a little information, we can handle many of the everyday questions that come up. We sound like we are in your office. And as you grow and expand, we can always make necessary changes to meet your changing needs. We get you your messages to you in a variety of ways. We can email them to as many people as you need, send SMS text messages to as many people as you need, or do both. We can patch calls, dispatch emergency calls, or leave you voice mail. We even deal with the pesky telemarketers for you as well. We save you money. We bill on a four week cycle. You pay a nominal account maintenance fee per cycle and then just pay for operator time. We bill in real time which means we round up to the nearest second. Many times, using our services costs you less than the salary you pay a 40 hour a week receptionist. We are a US based company. We actually know that New Mexico is a part of the US, not a “suburb” of Mexico. Speaking of Mexico, we do not outsource our services to other countries or even to other call centers, for that matter! We handle everything “in house”. English is our first language. We use cutting-edge answering service technology to keep us one step ahead. What types of business can benefit from having a live-call New Mexico answering service? When Robert Goddard left Massachusetts and came to New Mexico to build rocket ships, he was called a crackpot. Due to his determination and a laser-like focus on his dream, the aerospace industry became one of New Mexico’s leading industries. When you choose Call Center Plus as your live 24/7 New Mexico answering service, we can help you get that laser-like focus. We will take care of the phones so you are free to create a leading business in New Mexico and beyond. Call Center Plus is the best choice for New Mexico business answering services. We take care of your customer calls so you can take care of business. Check us out! Download our request form and brochure. Feel free to call anytime! Mention New Mexico Answering Service or Answering Service in New Mexico for a free 1 hour setup.